2. Process: Die-cast, stamping, hot-cast, printing, photo-etches are available. 3. Finishing: Various electric plating colors such as gold, imitated gold, silver, antique silver, copper, chrome, nickel and finishing are available etc. 9. Various stylish and trendy designs are available. 2.Transparent PC box with desiccant inside,kraft paper box outside. 2.Transparent PC box with desiccant inside,kraft paper box outside. 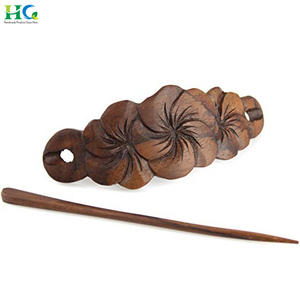 Only the best wood or bamboo can show you our artwork. 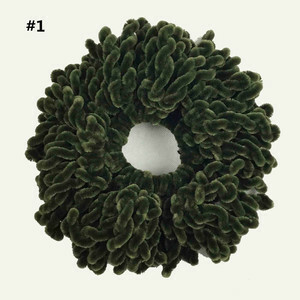 2.Customer need to pay sample cost,but will get refund after orders confirm. 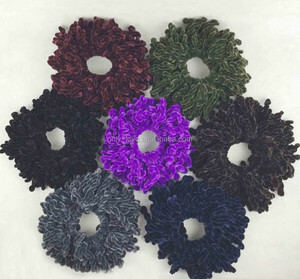 We are exported to all over the world with high quality and best service. We can produce the products according to your brand, your design, your color and so on. 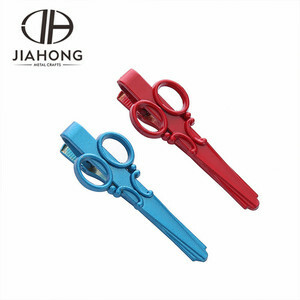 Alibaba.com offers 1,497 women tie clip products. About 33% of these are cuff links & tie clips, 10% are stainless steel jewelry, and 7% are zinc alloy jewelry. 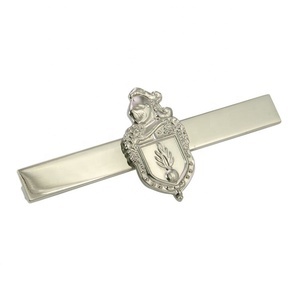 A wide variety of women tie clip options are available to you, such as anniversary, gift, and engagement. 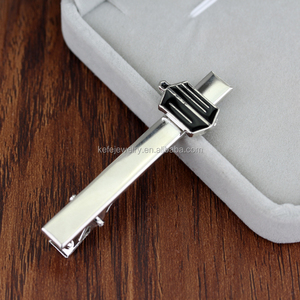 You can also choose from cuff links, tie clips, and cuff link and tie clip sets. 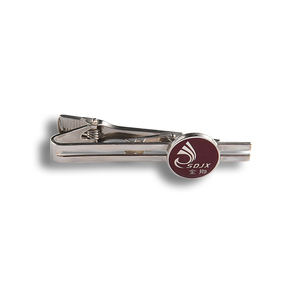 As well as from cuff links or tie clips, earrings, and hair jewelry. 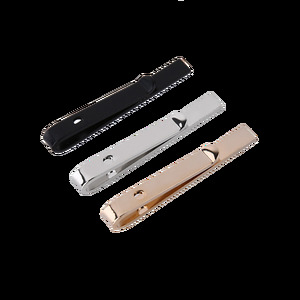 And whether women tie clip is alloy, stainless steel, or acrylic, resin, lucite. 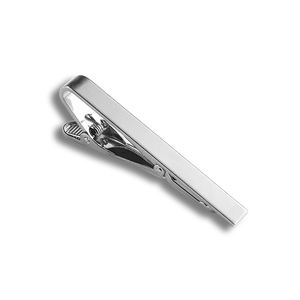 There are 1,419 women tie clip suppliers, mainly located in Asia. 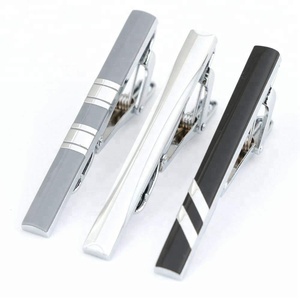 The top supplying countries are China (Mainland), India, and Hong Kong, which supply 97%, 1%, and 1% of women tie clip respectively. 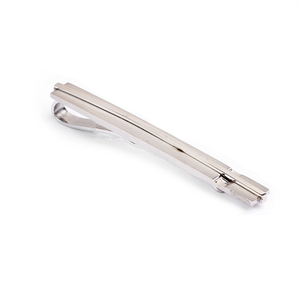 Women tie clip products are most popular in North America, Western Europe, and South America. You can ensure product safety by selecting from certified suppliers, including 173 with Other, 48 with ISO9001, and 38 with BSCI certification.